 Edible Wedding Favours | Luxury Toronto Wedding Planner | Devoted to You Inc. Edible wedding favours have been popular for some time. 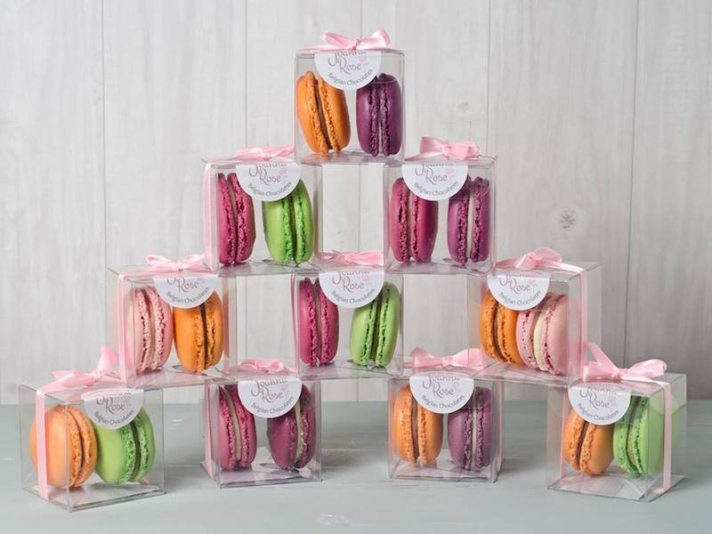 There are many different edible wedding favour options, which can make it overwhelming to decide. Here are a few suggestions and tips we hope will help you choose your edible wedding favours. 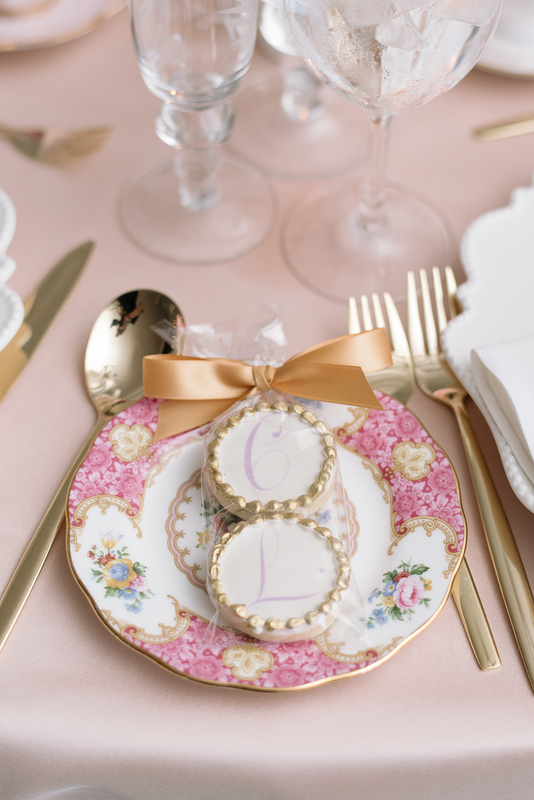 Consider the time your guests will receive the favours, as that may help to decide what type of edible favour to give. If favours are waiting for guests at the table settings, they may eat them throughout the reception. Edible favours that can be enjoyed whenever guests eat them may be best. Fudge is a good option for guests to snack on throughout the evening. 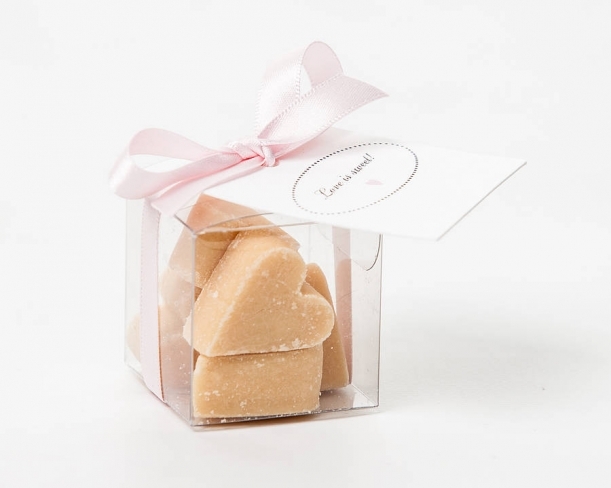 Cutting the fudge into heart shapes makes this already sweet edible favour even sweeter. Similarly, cookies and macaroons are a nice little treat guests can eat throughout the reception and into the evening. For something savoury, little bags of popcorn or nuts are easy to organize and fun to eat. A great way to narrow the search is to incorporate the theme. For example, a rustic country wedding theme could use little jars of honey. Edible favours that are jarred are easy to label and guests can take away the favour effortlessly. Mints and candies are a nice little treat that guests can both enjoy at the reception, and take with them for later. While most edible favours can be taken away for guests to enjoy later, some are catered specifically for takeaway treats. For example, a little mix of hot chocolate may be a great favour for a winter wedding.